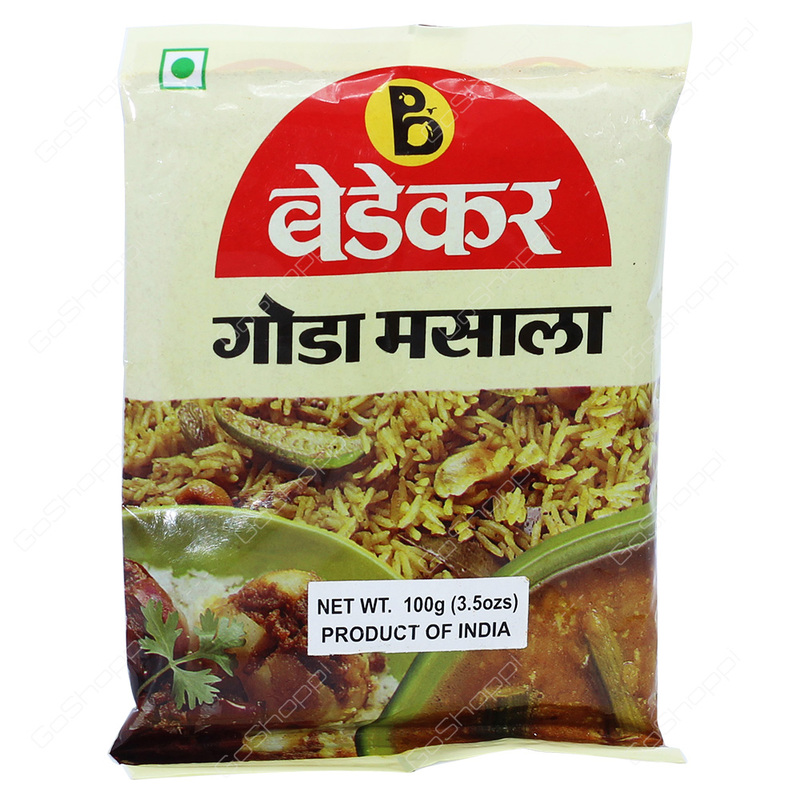 Bedekar Goda Masala is a typical Maharashtrian Brahmin style spice blend. It is useful for making day to day Subji, Dal. It is also useful for Masale bhat Undhiu, Poha.